Katsina 2019 Election | Masari to battle Sen. Lado as both emerge winners in party primaries. 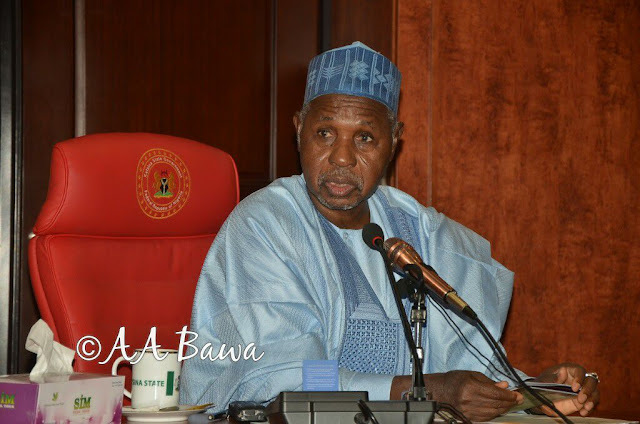 Governor Aminu Bello Masari and Yakubu Lado were on Monday announced as the winners of the Guber Primaries for their parties, the All progressive Congress, APC, and the Peoples Democratic Party, PDP, respectively. The Chairman of the Katsina State APC Gubernatorial Primaries Committee, Dr Isa Adamu, while announcing the result of the primary which held at the Muhammad Diko Stadium in Katsina, said Governor Masari scored 5,562 votes to beat his closest challenger Abubakar Ismailia Isa Funtua who scored 8 votes and the third contestant who entered the race late: Garba Dankali scored one vote. Dr Adamu further disclosed that the election was free and fair without blood letting and that none of the aspirant brought any formal complaints to his committee. In his acceptance speech the Governor commended the process which he said was transparent and called on his opponents to join him in building a new Katsina state and the party. He said “I promise the people and the party that I will not let them down .I shall work to unify the party and develop the state even to a greater level than it is now’’. In another development, the Peoples Democratic Party at about 3am Monday morning announced Senator Yakubu Lado as the winner of its Guber primaries held at the premises of its party headquarters in Katsina. The Chairman of the PDP primaries committee for Katsina state, Senator Bala Adamu Kadiya while announcing the result of the election which according to him was contested by 6 aspirants, showed that Senator Yakubu Lado polled 33485 votes, to beat his closest challenger Architect Ahmed Yar’Adua who polled 233 votes with the other contestants scoring no votes, with the exception of Musa Natsuni who scored one vote. 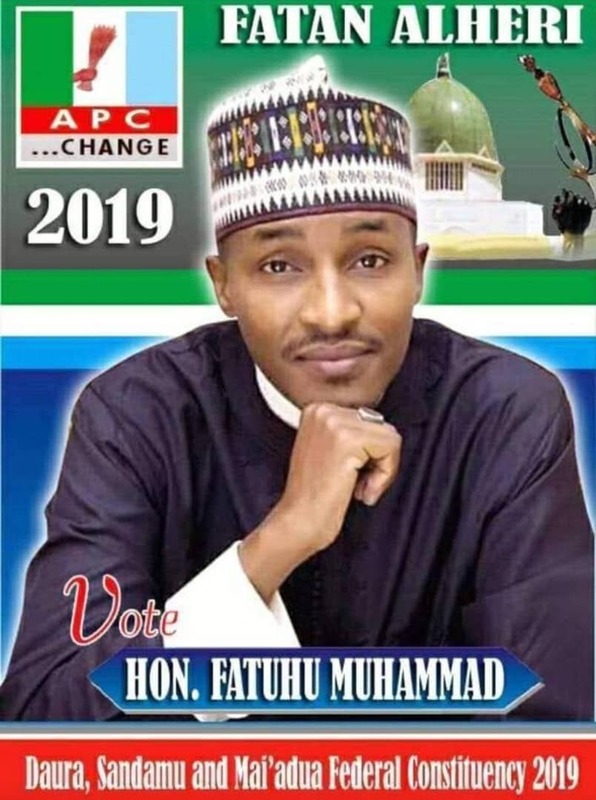 Former governor of the state Barrister Ibrahim Shema, who stayed through out the night to monitor the process, promised to fund the electioneering campaigns of Yakubu Lado.